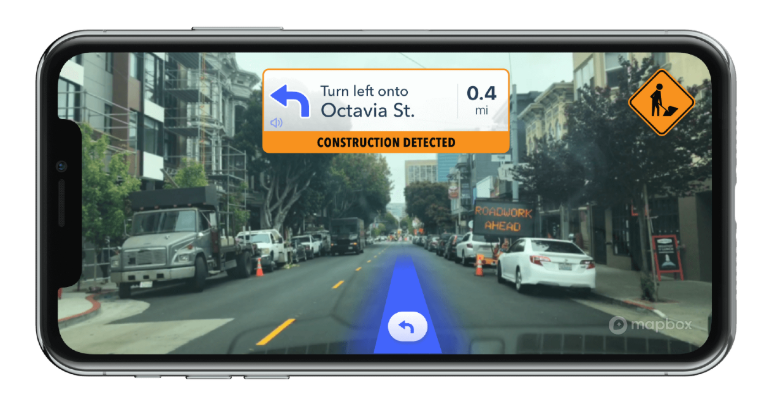 Mapbox launched early access to the Public Beta of its Vision SDK for all developers. The SDK processes imagery directly on mobile and embedded devices, so any connected camera becomes a second set of eyes for a car. 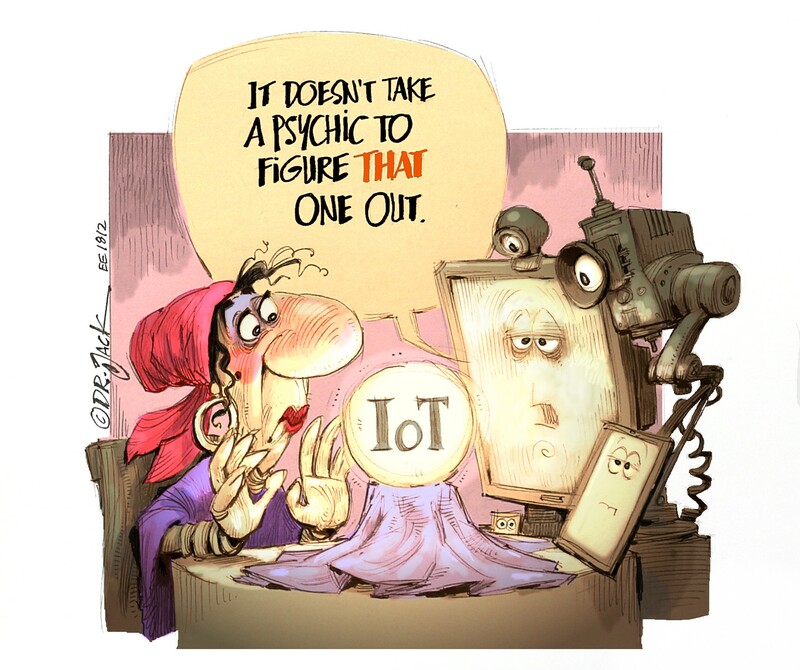 The neural networks run AI-powered image processing at low power, so it runs on phones and other IoT devices. The company has recently added Safety alerts, WiFi dashcam tethering for to users that want to keep their phones close-at-hand, and Linux support allowing automotive and other embedded developers to run Vision on custom hardware. Safety alerts detect pedestrians, cyclists, and other vehicles in a driver’s path. Developers use these detections to send custom alerts to drivers using the Vision Safety module. This features is useful for fleet companies that can use it to detect road incidents and automatically document them with supporting images or video. 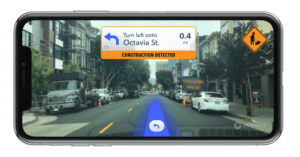 Augmented reality tools in the Vision AR module project 3D turn-by-turn directions onto the road ahead. In the new release, users can place other objects in the environment, such as information on points of interest (POI), parking availability, or even custom datasets.